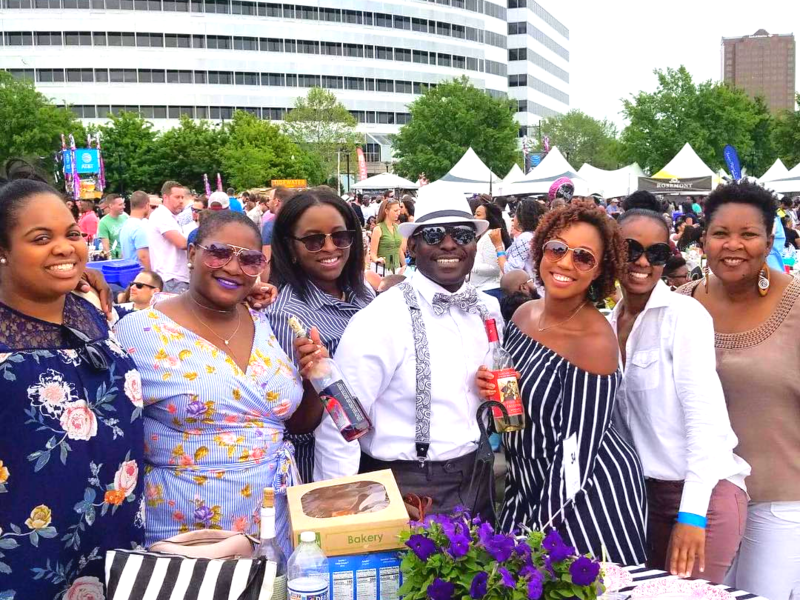 Norfolk plays host to plenty of extraordinary festivals and special events, providing entertaining and culturally enriched experiences for individuals and families alike. Many of these "signature" events draw thousands of visitors annually from across the world. Check out some of our favorite early spring and summer festivals! It’s no secret Norfolk has a serious appreciation for our military; after all, Norfolk is home to the largest naval base in the world. 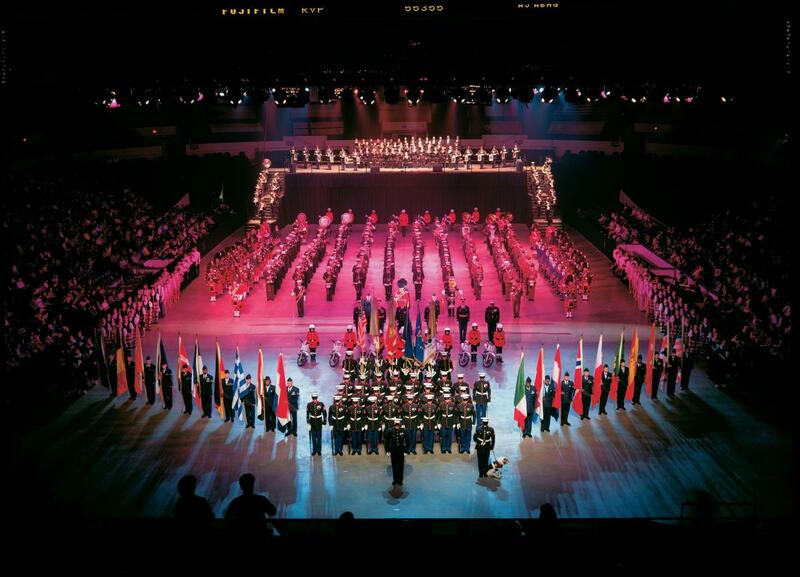 In 1997, Virginia Arts Festival presented the city with what has now become a staple to Norfolk’s performing arts scene; The Virginia International Tattoo Festival. This once a year spectacular event showcases inspirational military music, majestic massed pipes and drums, show-stopping drill team maneuvers and hundreds of international performers! This display of Military talent is incomparable to any other event in the USA, so grab your tickets. Winter is over, the bees are buzzing and the locals are sipping; sipping their way through Wine Fest that is! There&apos;s no better way to spring into summer than sampling over two hundred Virginia vintages with the Elizabeth River as your backdrop. For a local’s secret, pack yourself a picnic and attend the festival on Sunday to avoid the long lines. So sip, swirl and enjoy the extraordinary taste of Virginia grapes! Click here to see our events calendar for spring and fall dates. Nestled in the heart of Ghent, one of Norfolk’s most beloved neighborhoods lives Stockley Garden. 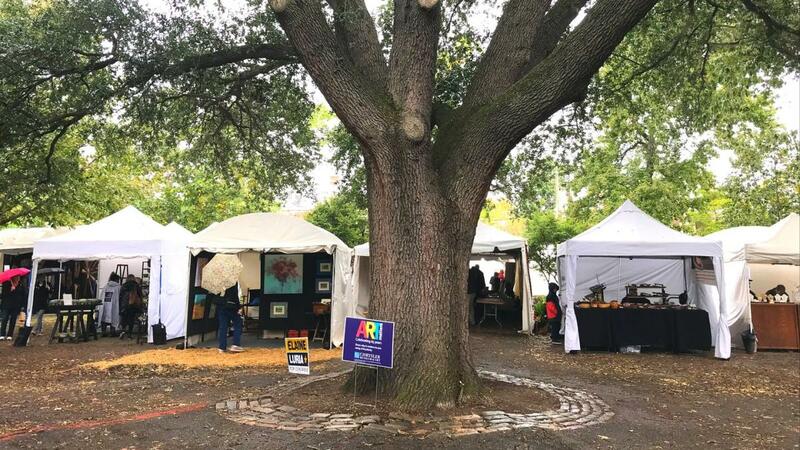 This park is home to the regionally famous Stockley Gardens Art Festival. This festival is free to the public and occurs twice yearly, featuring all medians of art imaginable! Find two- dollar pizza slices from Cogan&apos;s Pizza, arguably amongst the best pizza in town! Families are encouraged to bring their strollers and furry best friends to tag along. All of the money raised during these events contribute directly to housing, transportation, and medical care for those with developmental disabilities. Click here to see our events calendar for spring and fall dates. Tis’ the season for fireworks, boating and all things outside! 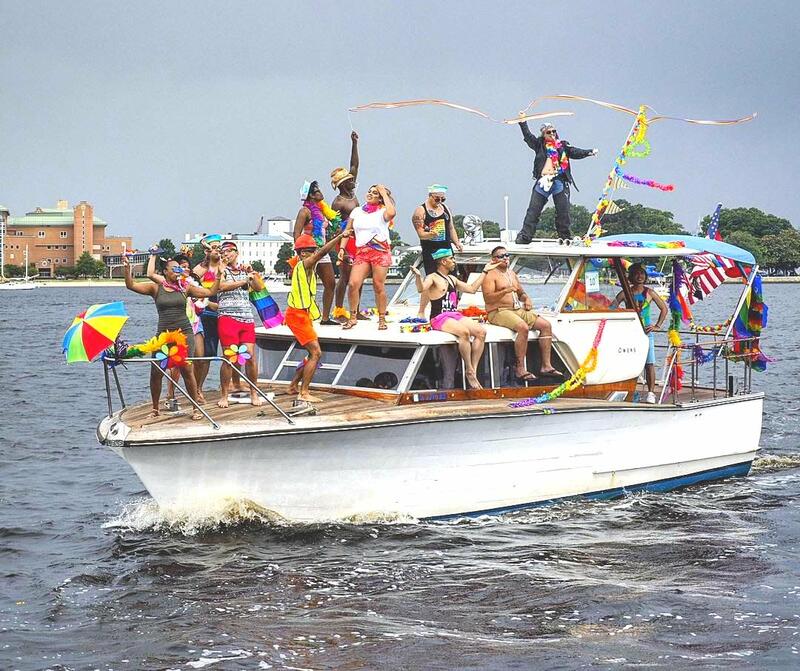 Harborfest is a must-attend event in Norfolk, that will transform your expectations of a summer festival. We challenge you to complete every activity, see every show, eat all the food, tour every tall ship, see the real live mermaids, and watch every firework explode into color. The endless activities will keep you begging to come back! PrideFest has become a staple to Norfolk’s festival scene for over 30 years, making our city more dynamic, diverse and distinct than ever! This vibrant festival had a humble beginning at Lakewood Park, and has now grown into one of the hottest events of the summer! Pride Week starts mid-June with events ranging from block parties to a night of dancing and LGBTini&apos;s at the Chrysler Museum of Art to beer specials at O&apos;Connors, roller-skating at MacArthur, live music and so much more. These events all lead up to the big day of Pride at Town Point Park! We’re bringing a taste of Louisiana to Norfolk with more than 8,000 pounds of Cajun crawfish at your fingertips! Have you always wanted to visit Cajun country or just simply miss good ole Louisiana cooking? Then come eat your way through the Bayou Boogaloo at Town Point Park. 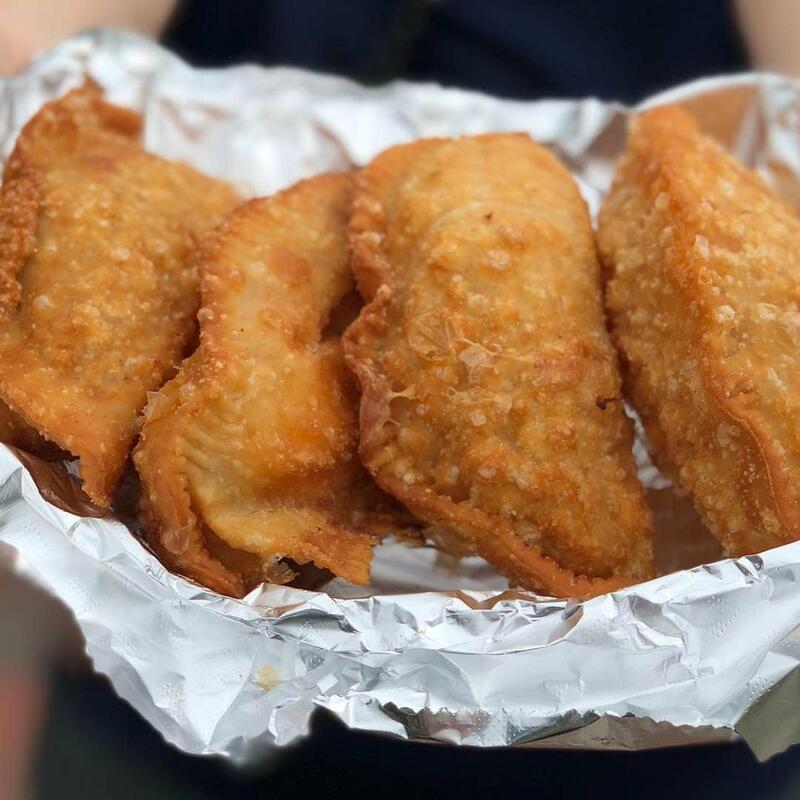 From the po’ boys to alligator sausages and all the beignets in between this foodie festival will be sure to satisfy your Cajun craves. Give your taste buds a quick break and take a ride on the 19th-century replica of a Mississippi paddle wheeler or stop by Paddy’O’s for a frosted version of the New Orleans famous Hurricane cocktail. Whether you&apos;re jamming out to one of the many southern performers or admire the incredible artwork presented by the Louisiana craftsmen we&apos;re sure you&apos;ll feel like you&apos;re in New Orleans! What better place to celebrate Independence Day than in the heart of Norfolk, just a stone throws away from where Christopher Columbus discovered our country! Town Point Park offers American fare; hot dogs, hamburgers, barbecue, seafood, buttered corn on the cob, juicy watermelon and lemonade! Fill up your plates, sit back and relax as you watch the U.S. Army Training and Doctrine Command Band kick off the holiday celebrations. 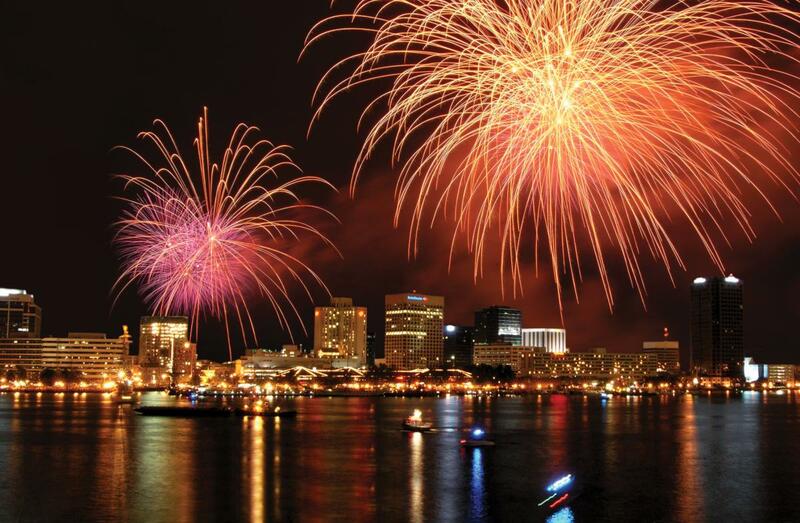 Stick around until 9:30 for a spectacular fireworks display just over the Elizabeth River! Pull up your lawn chair to the longest running Jazz Festival in Hampton Roads! Chill on Norfolk’s waterfront while indulging in the tunes of sweet smooth Jazz and R&B. Jazz is arguably the truest art form of America, so let these talented musicians transform you into the era of the 1900s. Don’t forget to snack, drink and shop at the festival’s marketplace too! Every summer Town Point Park transforms into one giant dance floor. We encourage you to grab your favorite dance partner and join us for an evening of the hottest salsa, meringue and guaguanco dancing the East Coast has ever seen. Live explosive Latin music by local, regional and national recording artists will fill the park and have your feet dancing all night long. This cultural event will not only showcase contagious Latin beats but it will also deliver the best Latin cuisine Norfolk has to offer. Need a relaxing getaway after your hectic Labor Day weekend? Norfolk’s got just the perfect event for you! Pack yourself a picnic (maybe a bottle of wine) and join us for Opera in the Park! Let the Opera be the medicine you need to help you unwind from the exciting summer months. Stroll through the Artist’s Market where you can browse and purchase paintings, jewelry, hand-crafted items and more! Watch the sunset over the Elizabeth River for an Instagram worthy picture. The Norfolk In-Water Boat Show makes its return to our great city for the first time since 2008! 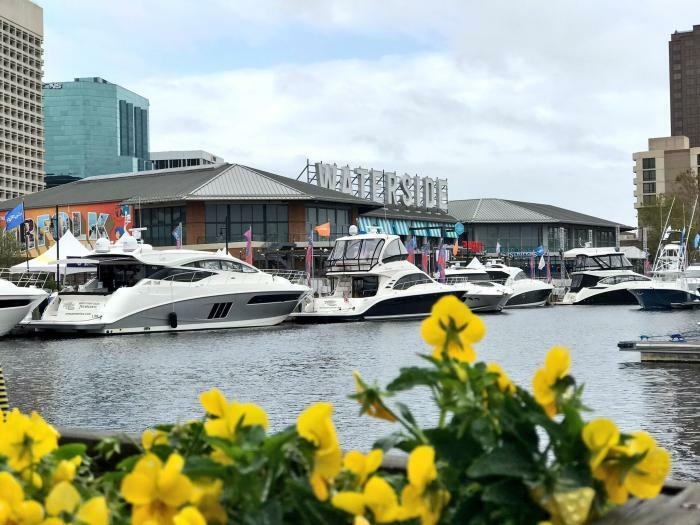 This event is the only major in-water boat show in the Hampton Roads region and will boast hundreds of new and used power boats, including luxury motor yachts, sport fishing vessels, personal watercraft and inflatables. All boats come from locally- and regionally-based dealers who will help make your boating dreams come true. Be sure to bring the whole family down to the Waterside District and get ready to enjoy the aquatic experience! Coastal Virginia&apos;s most beloved family festival is filled with more than 100 creative and interactive activities, storytelling, hands-on workshops and educational displays, cultural experiences, arts and crafts, costumed characters and more! Parents and children alike can frolic through the many imagination stations, shows and displays that are on site. Then visit the multiple exhibitions and activities that are sure to get the creative juices flowing.